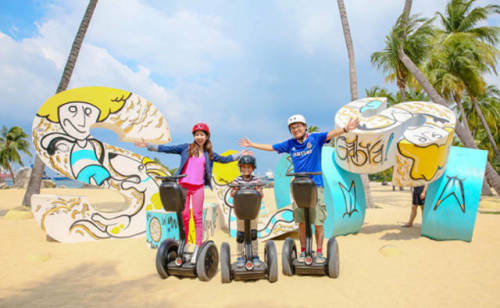 Enjoy the highlights of Sentosa in Singapore on a Segway tour! This electric, self-balancing device provides an effortless way to maneuver around the relaxing island resort. 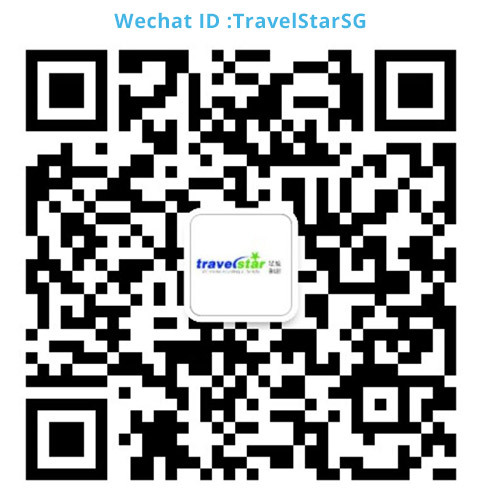 You get to admire morning’s beauty in this scenic tour and the history of Fort Siloso along with the iconic Merlion.